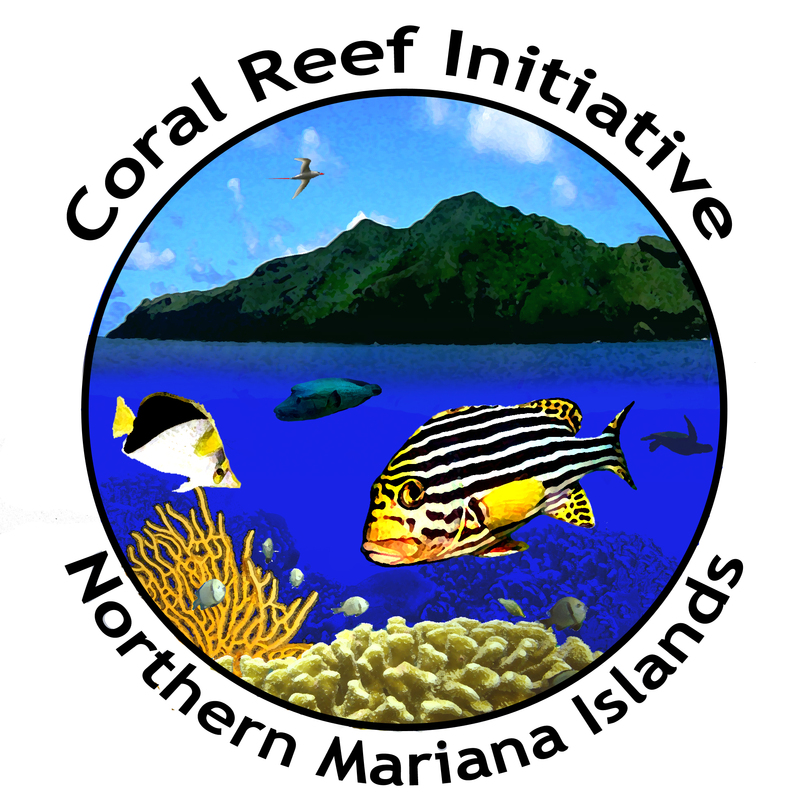 The CNMI Coral Reef Initiative (CRI) was founded in 2003 in partnership with NOAA’s Coral Reef Conservation Program. The CRI is a cross-agency initiative between the Division of Coastal Resources Management, the Division of Environmental Quality, and the Division of Fish and Wildlife. These agencies work together to protect and preserve CNMI’s coral reef ecosystems and ensure responsible management of these resources. This work is achieved through biological monitoring, habitat restoration, research, enforcement, and education and outreach. 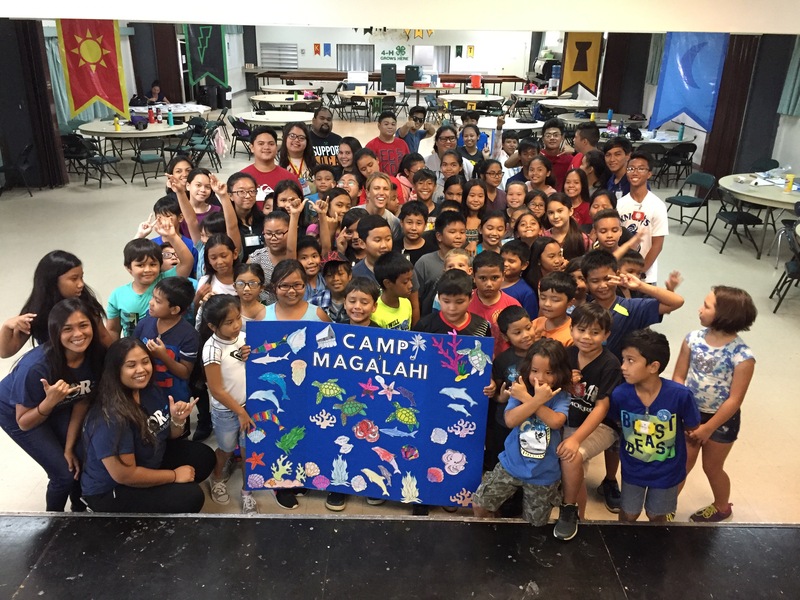 The CNMI CRI has numerous outreach and education events through out the year ranging from presentations at schools, expos, fiestas, and other community events, to coordinating Ridge to Reef Summer Education Camps on Saipan, Tinian, and Rota. Since 2002, CRI has also been hosting a Summer Internship Program that works to raise student awareness of coral reef issues, threats, and the efforts underway to protect them. 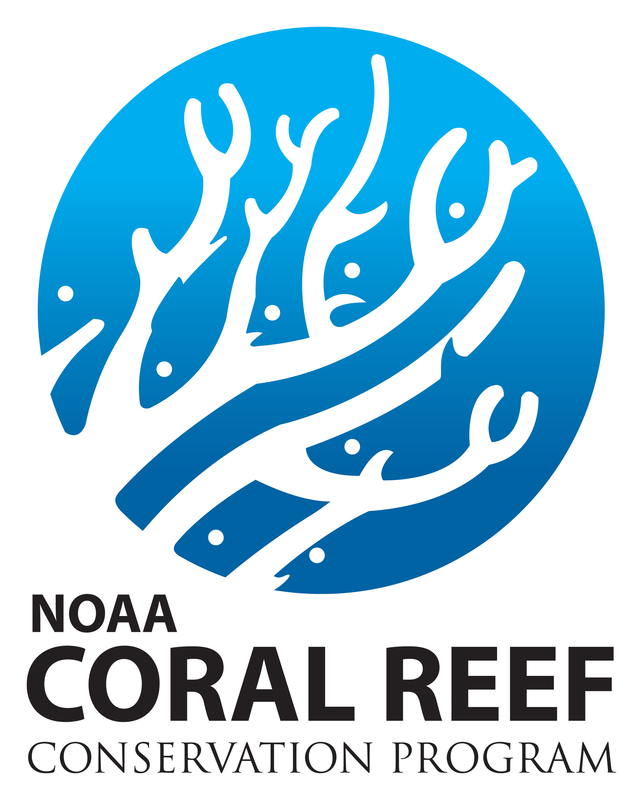 Participants are provided with opportunities to gain hands on experience in resource management as well as outreach, and are encouraged to pursue an education and career in an aspect of coral reef resource management. 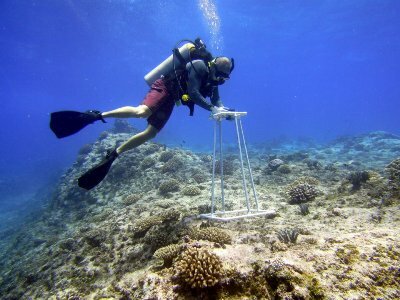 Reef monitoring is a vital tool that we have at our disposal. Not only does it allow us to see what species we have on our reef communities but the health of these communities can tell us important things about the quality of the water surrounding our islands. BECQ’s Marine Monitoring Team is in charge of monitoring the health of the marine ecosystems across the Northern Mariana Islands. 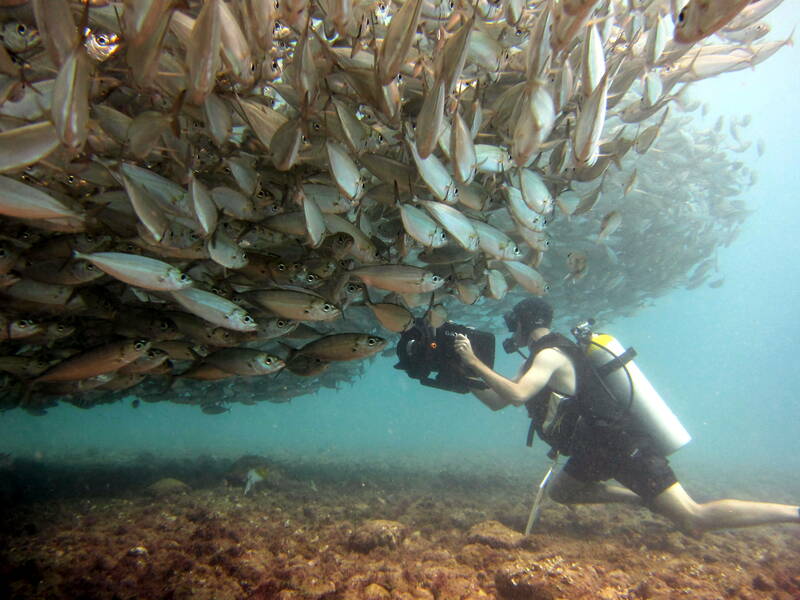 They look at the different things that comprise our coral reef ecosystems, which are the corals themselves, the fish around the corals, the algae that share the space with the corals and also the invertebrates that live there. A watershed is an area of land where rainwater collects and flows to a common point. All the watersheds in CNMI are coastal, so rainwater flows directly to the ocean, carrying along land-based sources of pollution that significantly impact coral reef health. 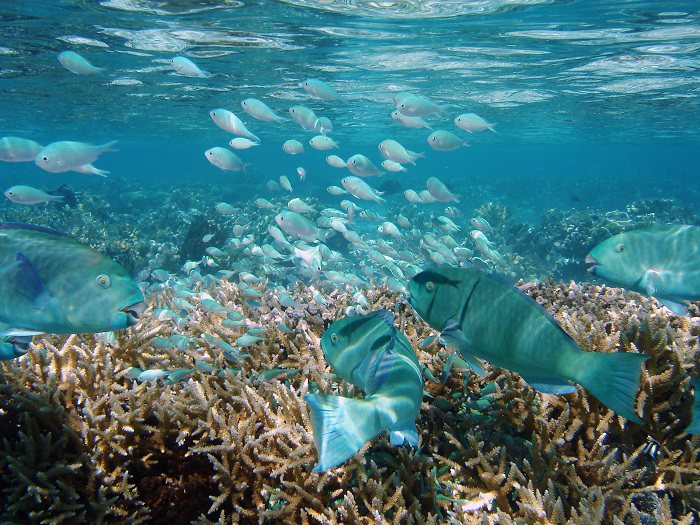 Watershed management helps to reduce sources of pollution and minimize impacts on coral reefs. This is achieved by (1) designing and implementing Conservation Actions Plans and best management practices, (2) building community support and involvement through education and outreach, and (3) leading partnerships, such as the Watershed Working Group, to connect organizations, government agencies, and citizens in support of watershed initiatives. We can all also help by maintaining vegetation, properly using fertilizers, pesticides, and herbicides, redirecting down spouts to water catchments, and ensuring proper waste disposal. 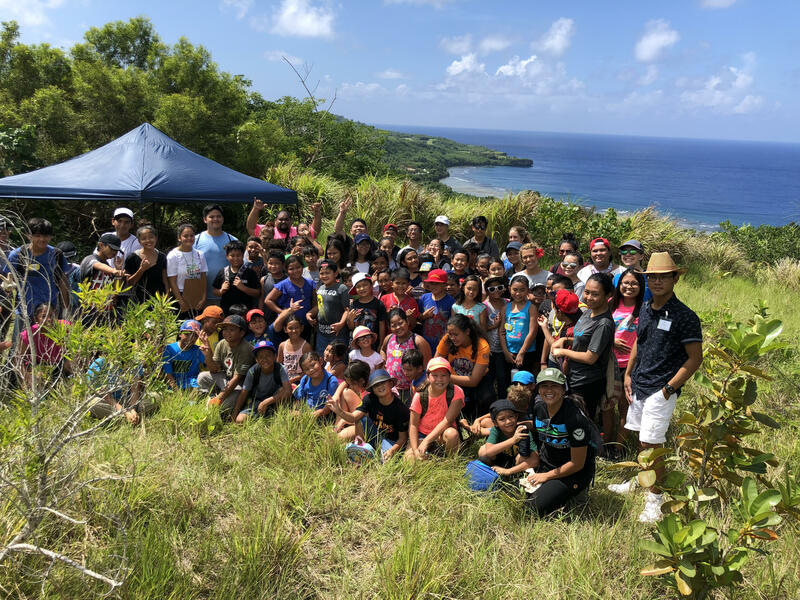 Increasing impacts on CNMI’s oceans, caused by development, pollution, overfishing, and natural events, strain the health of our coastal and marine ecosystems. 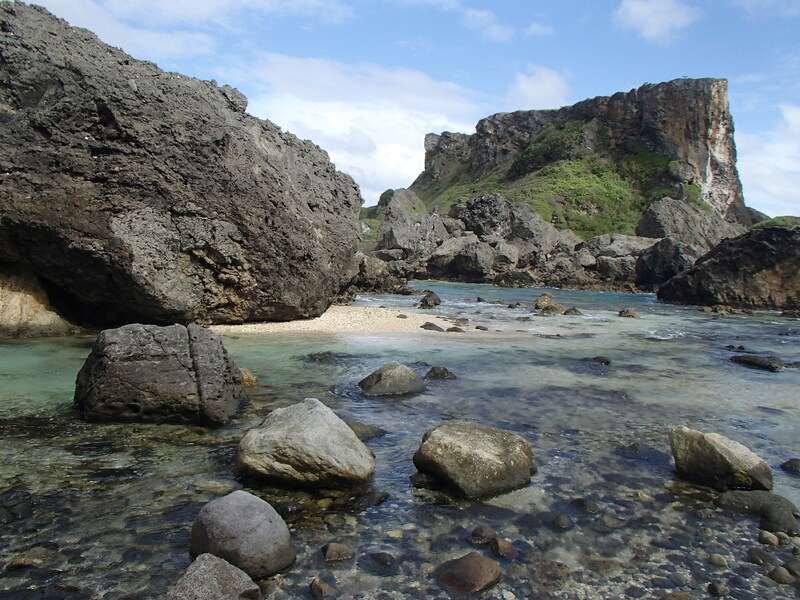 Marine Protected Areas (MPAs) are employed in the CNMI to improve marine ecosystem health, protect certain species and preserve the Commonwealth’s cultural, natural and historical heritage. MPAs provide recreational and employment opportunities, and also help sustain critical marine resources by working to eliminate harmful and potentially damaging human behaviors. sources of pollution in CNMI’s watersheds. outside of existing marine protected areas [MPAs]). 4. Monitor short and long term impacts of global climate change as part of a longer-term adaptation strategy. The Coral Reef Initiative helps to protect CNMI’s rich biodiversity on both land and sea.